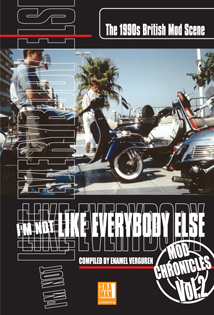 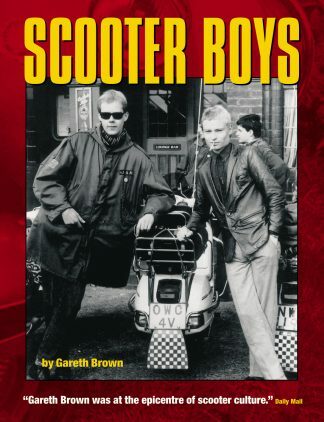 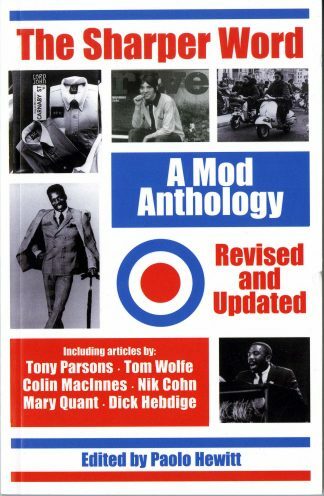 View cart “MOD – A Very British Style.” has been added to your cart. 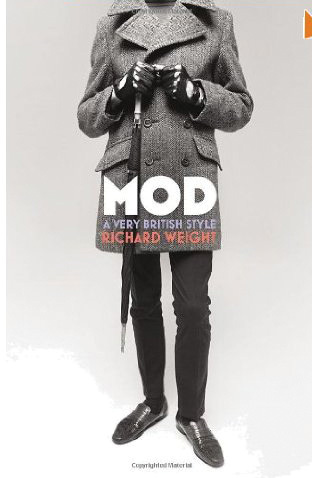 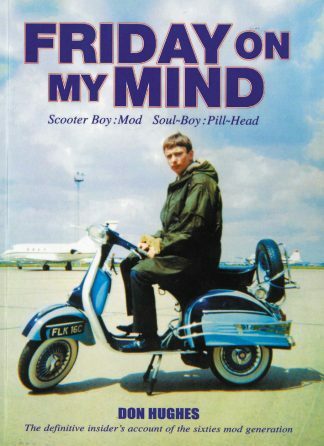 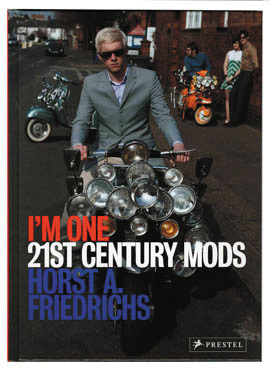 MOD – A Very British Style. 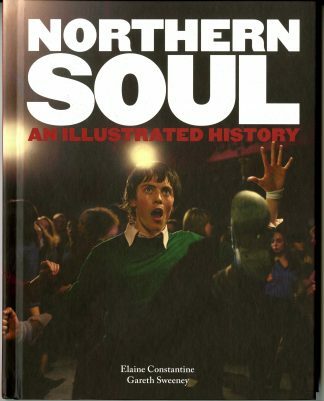 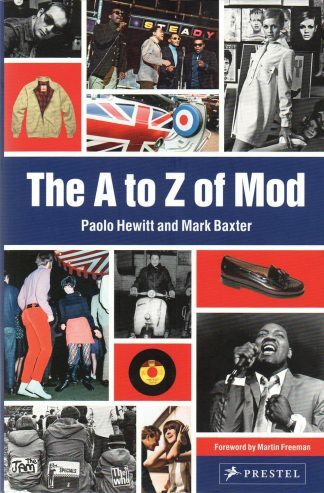 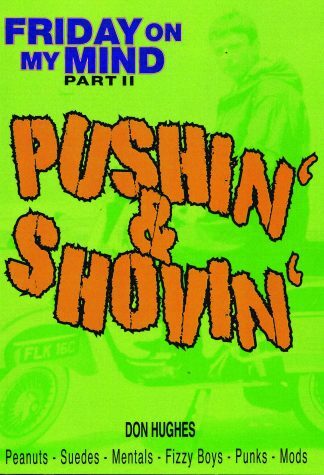 The A to Z of Mod. 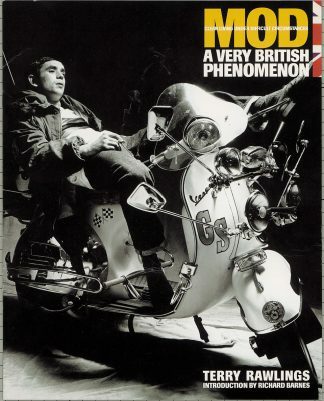 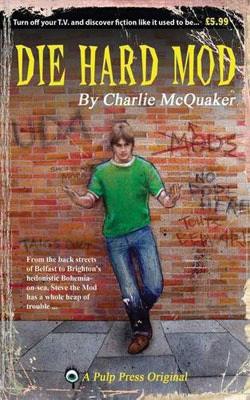 Mod A Very British Phenomenon.